Exploration is the first step to every innovative idea. 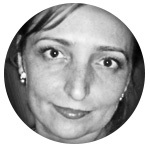 A design thinker with 17 years of practice building creative teams and designing innovative experiences, Nic is a "collaboration hero" who evangelizes empathy, “T-shaped” talent, extreme diversity, and entrepreneurial curiosity as culture-critical attributes for any successful enterprise. He has developed agile and creative teams for AOL, Geostellar, DigitalGlobe (GeoEye), The Institute for Defense Analyses, Pentagon Channel, and WETA (PBS/Washington, DC). 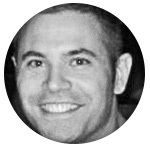 Nic is listed as a trusted resource in the prestigious Y Combinator Design Directory for startups and alumni, and was Westwood College's 2012 Commencement Speaker while also advising faculty on curriculum and mentoring students in the Design/Animation program. Author of Solar Light, Lunar Light: Perspectives in Human Consciousness and developer of the PACE Profile®, Dr. Teich applies his extensive background in psychology and his pioneering work in conscious empathy to create breakthroughs in individual evolution, relationships, and organizations. In addition to teaching at the University of California, the California Institute of Integral Studies, Sonoma State University, the University of San Francisco, and the Esalen Institute, Dr. Teich has coached executives at some of the world’s most respected corporate giants; including Microsoft, Intel, Bank of America, Apple, SAP, and Wells Fargo. Great things happen when people create together. Here are three stories of extraordinary teams that inspire us to bring our creative courage and limitless imagination to work for our clients. We are no less committed to you in transforming your greatest challenges into remarkable opportunities. It was the greatest engineering project in history and kept secret for over 40 years. 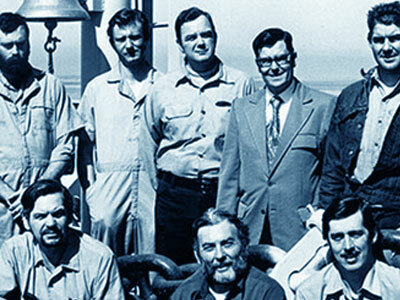 In 1968, the Glomar Explorer, a custom spy ship built by Howard Hughes for the CIA fitted with a series of mechanical systems one more impressive than the next, sailed to a remote spot in the central Pacific Ocean to recover a sunken Soviet submarine three miles below the surface. Watch the trailer for a documentary about this story. They were the first "start up" of what would eventually become known as Silicon Valley. 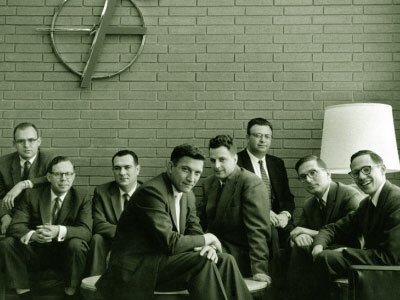 These men, known as the "traitorous eight", left the security of their corporate jobs at Shockley Labs in 1957 become Fairchild Semiconductor and develop the first silica micro-chip. They were the "fathers" of modern electronics and their work together would change the world forever. 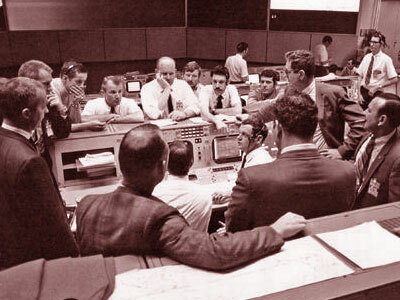 When mission commander James A. Lovell uttered his gut-wrenching warning, "Houston, we have a problem," neither he nor the army of NASA engineers back on Earth really knew if his crew would—or even could—make it back home. In the 72 hours that followed, NASA engineers worked feverishly to find any way to somehow limp the damaged command module 200,000 miles back to Earth. Let's connect and discover your story. ©2005-2019 Nic DiPalma Creative, LLC. All rights reserved.